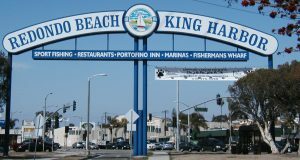 If you’re looking for Redondo Beach movers, you’ve come to the right place. A&A Moving Company offers an expert team of movers to help with your next big relocation. Along with helping residents move in, out or around the city, the moving company Redondo Beach also offers helpful assistance for corporations and small businesses. 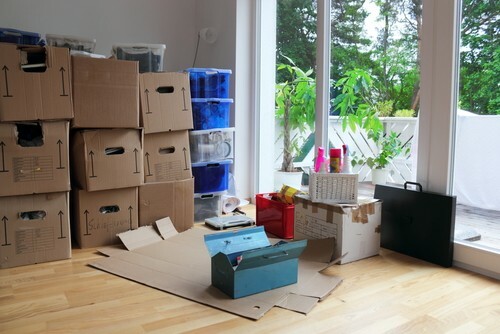 Moving can be a stressful experience, and even those who own a minimal amount of possessions often dread having to pack up and move on the big day. When you choose to work with the right Redondo Beach movers, not only will you receive help with the general labor the move, but you’ll also be provided with the expertise that can only come with many years of experience in the moving industry. A move is a huge step in your journey. If you’re ready to enlist the professional assistance you need, please give A&A Moving Company a call today at 323-573-0010 or 800-349-5000 to receive a free quote. 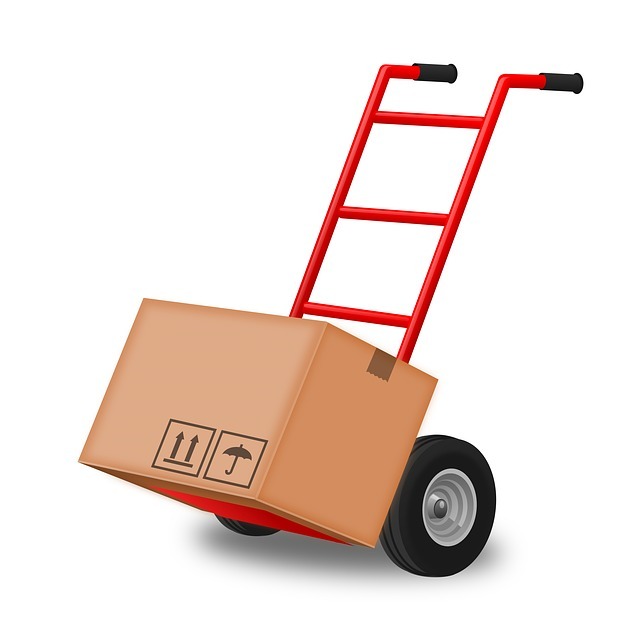 We offer your choice of packing materials and supplies to ensure the move goes your way. Redondo Beach is a beautiful coastal city located near Los Angeles, California. Offering comfortable temperatures most of the year, it’s a wonderful place to get outdoors for some fresh air and fun. With a local population of over 67,000 and an even bigger surrounding community, you won’t have a hard time making friends. 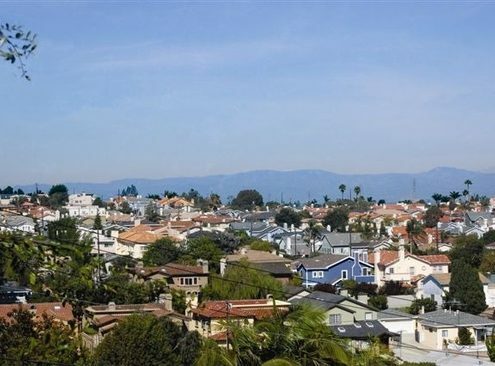 If you’re preparing to make a move to Redondo Beach, you have a fun future ahead of you. From lazy afternoons wandering the Redondo Beach Pier in the warm sunshine to fun mornings stocking up on local produce at the Redondo Beach Farmers Market, you’ll never run out of enjoyable activities in this lively, active community. Relaxing on the beautiful Dockweiler State Beach will never get old, but before you can begin enjoying yourself, you’ll need to move in and get settled. Enlisting the help of a quality moving company will ensure the hard aspects of the move get accomplished quickly, freeing up energy for you and your family to begin exploring the area. You know that you need help from a professional moving company, but you aren’t sure how to make a choice. There are a few things you can look out for that can help you separate a quality moving company from one that probably shouldn’t be trusted. When looking at Redondo Beach movers, be sure to look for a company that has been around a while and can offer expertise in the field. Moving is more than putting things in boxes and loading them into trucks. There’s an art to packing and loading items, especially when some of those items are fragile and have sentimental value to a client. It’s important that nothing gets broken or otherwise damaged on the way to your new home. You’ll be happy to learn that A&A Moving Company has plenty of experience to offer. After serving the Los Angeles area for more than 10 years, the team has developed quality systems that streamline the moving process and make it quicker, smoother and easier on everyone. They’ve faced some of the most challenging moving jobs without hesitation, and they’ve even won awards for their excellent level of service. A move can be a difficult and trying time, which is why you need a caring and compassionate team of movers to help you get the job done without any major hurdles to overcome. Every member of A&A Moving Company is dedicated to helping customers have a happy moving experience. We want to welcome you to Redondo Beach and ensure that your life here begins with a positive start. We also understand that you can’t always choose when you need to move, which is why our office is open 24 hours a day, every day of the week, including major holidays. When you call, you’ll always speak with a real member of our team versus a machine. On the day of your move, we’ll stick around as long as you need us. Don’t choose a company that will dump your boxes in your driveway and then take off. A&A Moving Company helps you put each box of items or piece of furniture in the room where it belongs, helping you get settled in much more quickly. We even check in on you after moving day to make sure everything went well. If anything was broken during the move, we will reimburse the cost. Moving comes with a lot of new expenses, and you don’t need a large bill from a moving company to be one of them. A&A Moving Company offers affordable rates that work with every budget range. You’ll never have to worry about surprise fees when you move with us. If you’re interested in hiring us for your Redondo Beach move, please call today at 323-573-0010 or 800-349-5000 to receive your free quote.